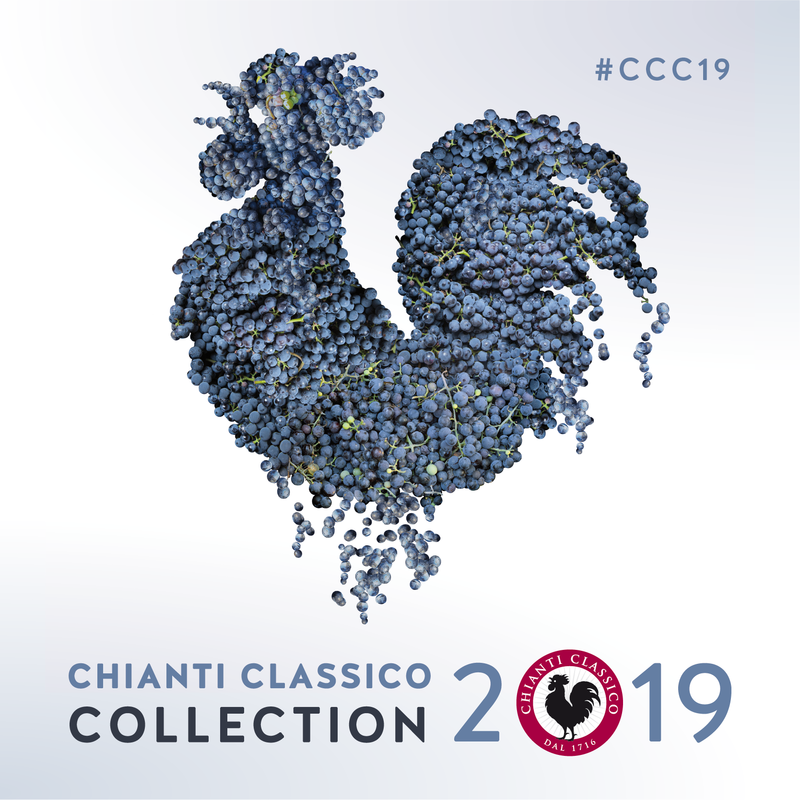 Also this year we are waiting for you at the Chianti Classico Collection which will take place on February 11th and 12th, 2019 at the Stazione Leopolda in Florence. For the first time, the event will be open to the non-professional enthusiasts of the sector who will be able to enter on Tuesday, February 12th from 3:00 pm to 7:00 pm. “Cignale” 2012 will also be present at our desk. It will certainly be an excellent opportunity to get to know or better know the Chianti Classico and taste the peculiarities of our valley.